"The Grauer School is an incubator for imaginative, independent minds. It knows the art of enchanting students with the joys of learning." The Grauer Foundation for Education, a.k.a. 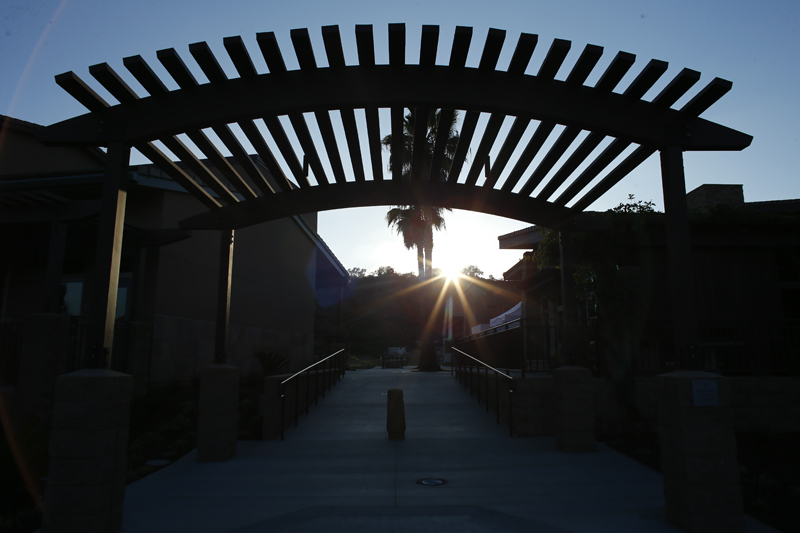 The Grauer School, is a non-profit private school in San Diego. As both an institution for learning and a 501(c)(3) public charity, we are overseen by our dedicated panel of trustee board members. Our trustee board members’ commitment to our organization represents the highest level of service. Our trustee board members include current and alumni parents, alumni students, and community members, as well as educational experts who are role models of dedication, giving, and service. The Grauer School was started as a sole proprietorship in 1991 and was served by an advisory board. We formed our first non-profit board in 1997 with just two seats. Today, our board is ably served by 7 standing committees, a dedicated staff, and various ad hoc groups that ensure oversight, high performance, fiscal responsibility, philanthropy, and community advocacy. We welcome you to get to know our trustee board members better by viewing their biographies below. Other Affiliations: Dr. Grauer accredits and consults for schools around the world, serves on various non-profit boards, and is a frequent speaker at professional conferences. Occupation: Tax Partner, Ernst & Young LLP, C.P.A. 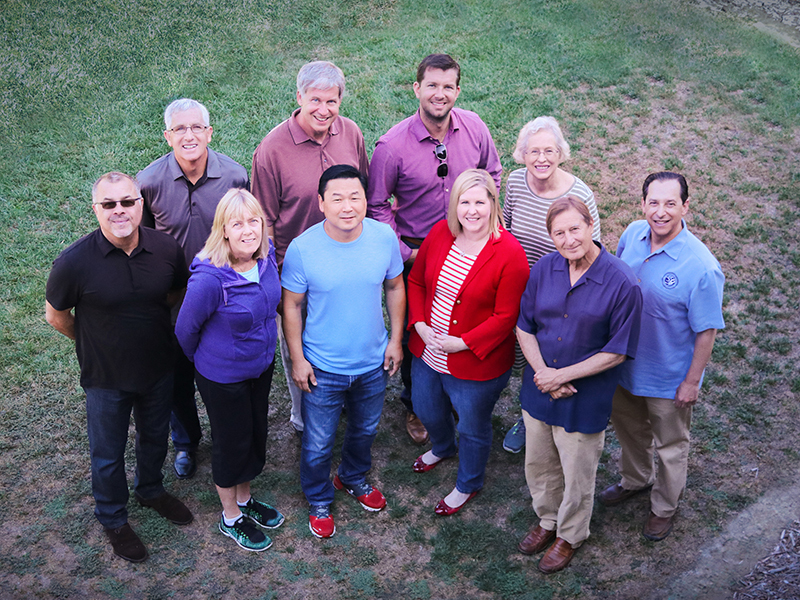 Front Row (Left to Right): Scott Berlin; Katherine White; Jason Pang; Debi Heiskala; Dr. Stuart Grauer, Head of School; David Meyer. Back Row (Left to Right): Mike Weir; Craig Gertz, Chairperson; Alex Levine; Wendy Wardlow. Not Pictured: Cliff Pia. The Grauer School is ably served by seven standing board of trustees committees, a dedicated staff, and various ad hoc groups. Our board of trustees committees ensure oversight, high performance, fiscal responsibility, philanthropy, and community advocacy. We welcome you to learn more about our seven standing board of trustees committees below. The Advancement (and Development) Committee oversees the strategic direction and implementation of the School’s development and marketing efforts. The committee works with the Head of School and Development staff to support the program. It is also the role of the committee to keep the Trustee’s ongoing development responsibility in mind. The Audit Committee assists the Board of Trustees and the Grauer financial staff team in fulfilling oversight responsibilities. The committee also routinely inspects (“walks”) the site and makes recommendations for maintenance and deferred maintenance on all facilities. Formed in 1997 by David Meyer and Dr. Grauer as the first committee of the newly formed “non-profit” entity, the committee has deep expertise in design, project management, architecture, construction and environmental sustainability. The committee has presided over the original El Camino Real land purchase, the purchase of the early portable “trailer” classrooms, the building of the Great Hall now named David Meyer Hall, the building of the Phase III buildings, and the building of the Justice Center for the Performing Arts. (This common independent school committee is currently a subcommittee of the Grauer Finance Committee.) The Board of Trustees has the final responsibility for the stewardship of the endowment and approval of the investment policy. The Endowment Management Committee supervises and monitors the Endowment in accordance with industry and ethical practice. Activities include making recommendations to the full Board as regards to needed changes in the investment polocy, including the distribution policy, the asset allocation policy, and the selection of investment managers. In addition, the committee reviews the endowment balance, investment strategy, and performance. The Executive Committee currently consists of the Board Chair, Finance Committee Chair, and Building Committee Chair, but composition can change at the discretion of the Chair. As one of the most inclusive, egalitarian educational non-profit organizations in San DIego, The Grauer School Governance Committee continually identifies and evaluates Trustee candidates from the parent, alumni, and wider communities. It employs a matrix of skills and experiences currently sought to ensure diversity of experience, perspective, and acumen. If you have experience in independent school governance or are interested in this area, we hope you’ll inquire about board membership. Membership means taking part in one of the only premier educational non-profit organizations in San Diego dedicated to providing humanitarian education for middle and high school students of all cultures, religions and walks-of-life. If you are interested in learning more about serving on our board, we welcome you to contact our Head of School or Board Chair. Our board typically meets eight times per year including a formal Annual Meeting and an extended all-board retreat. 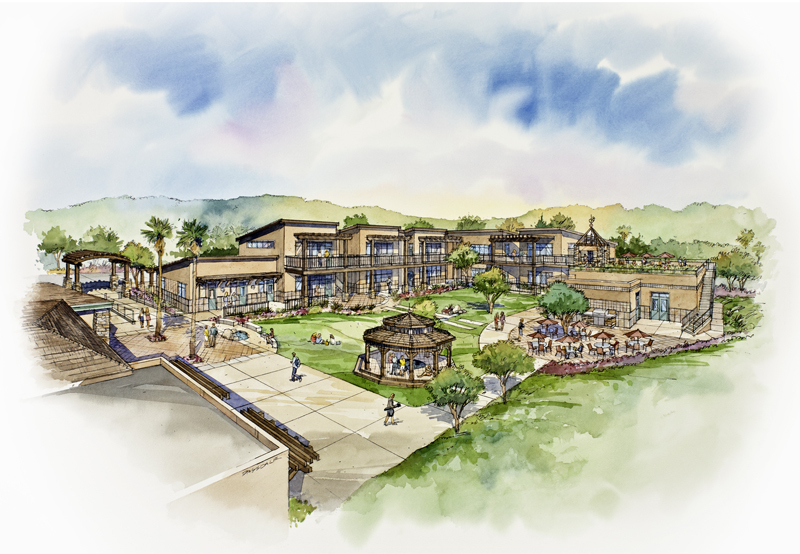 Thank you for your interest in The Grauer School, the non-profit private school in San Diego setting the bar for student-centered academic achievement and social empowerment.